and Rockstar Book Tours. So if you’d like a chance to win, enter in the Rafflecopter at the bottom of this post. Tweet @Megan_Shepard using #AColdLegacy to participate + win books! After killing the men who tried to steal her father’s research, Juliet—along with Montgomery, Lucy, Balthazar, and a deathly ill Edward—has escaped to a remote estate on the Scottish moors. Owned by the enigmatic Elizabeth von Stein, the mansion is full of mysteries and unexplained oddities: dead bodies in the basement, secret passages, and fortune-tellers who seem to know Juliet’s secrets. Though it appears to be a safe haven, Juliet fears new dangers may be present within the manor’s own walls. Then Juliet uncovers the truth about the manor’s long history of scientific experimentation—and her own intended role in it—forcing her to determine where the line falls between right and wrong, life and death, magic and science, and promises and secrets. And she must decide if she’ll follow her father’s dark footsteps or her mother’s tragic ones, or whether she’ll make her own. With inspiration from Mary Shelley’s Frankenstein, this breathless conclusion to the Madman’s Daughter trilogy is about the things we’ll sacrifice to save those we love—even our own humanity. of Quick. Then all too soon the village was nothing but fading lights. The storm grew and the road became rougher, and all the while Edward’s eyes rolled back and forth beneath shuttered lids. just hitting a single rock at the wrong angle would send the carriage shattering to the ground. It was madness to go so fast. Couldn’t Montgomery calm the horses? in the bottom of the carriage until the door flew open. horses had gone lame or we’d have to spend the night in the harsh storm. with bright lamps blazing and gargoyles on the roof vomiting rain into a stone courtyard. doesn’t require nearly as many tender moments and includes a lot more cursing. or hiking in the beautiful mountains of Western North Carolina. I love to hear from readers, so please drop me a line! I am represented by Josh Adams of Adams Literary. I have wanted to start this series for quite some time. It seems so up my alley, I need it in my hands like now. Like Melanie, I had some issues with book two but people seem pleased with the final book, so I am glad!! 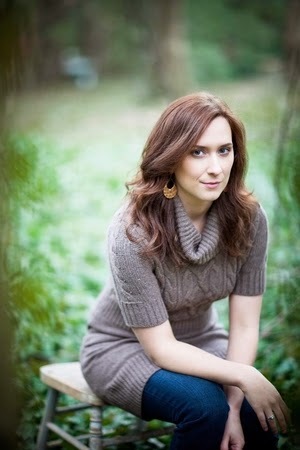 I love, love, love Megan Shepherd Madman's Daughter series. 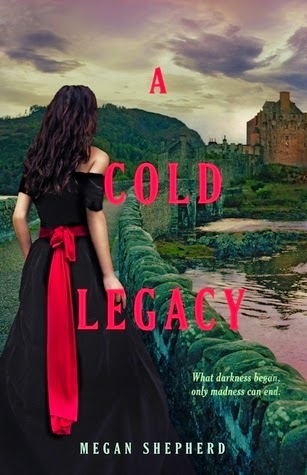 Can't wait to read A Cold Legacy when I get the chance! 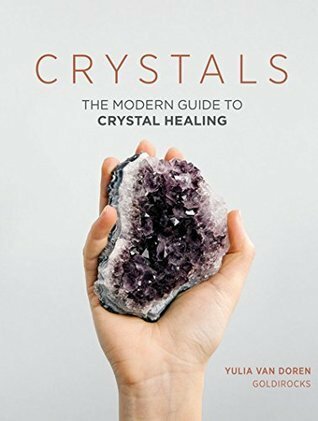 The first book has been my favorite so far but book too was awesome as well.